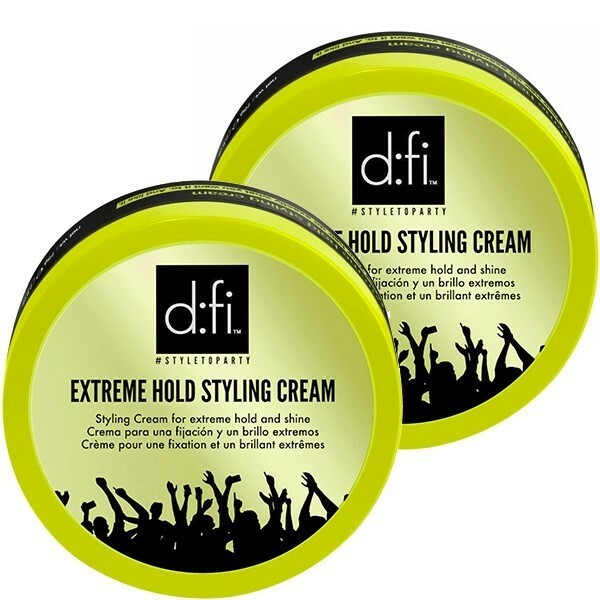 d:fi Extreme Hold Styling Cream is an extreme hold hair styler that lets you defy nature and shape your hair exactly as you imagine! 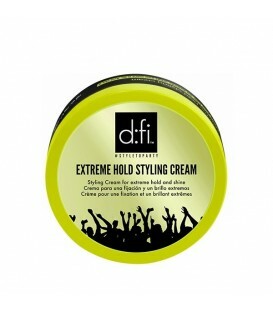 Any texture, any height, D:Fi Extreme Cream will give you any style you can imagine for your short or medium length hair. 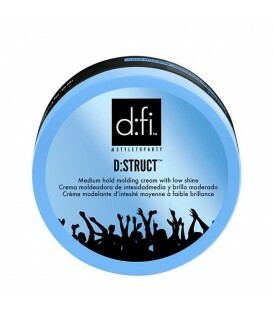 D:Fi Extreme Cream is a high shine product, perfect for creating long-lasting and defined styles. 3) Touch up strands by twisting hair to spike or just to keep volumized throughout the day. Beeswax give your hair shape and volume while preventing dryness and flaking. 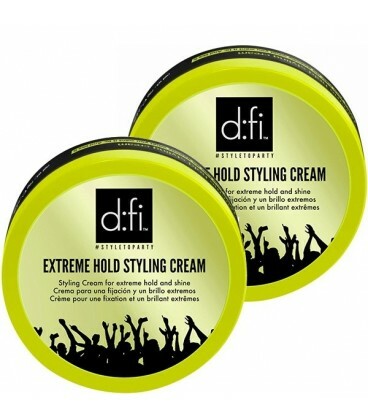 Dual Polymers provide your hair with texturizing shine and long-lasting hold. 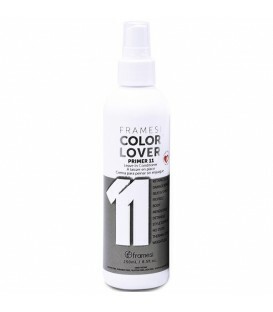 Glycerin adds strength and durability to your hairstyles. 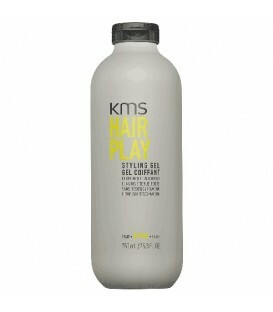 Castor Oil naturally enhances the volume and shine of your hair.